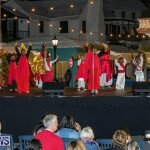 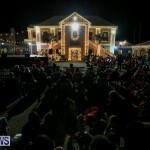 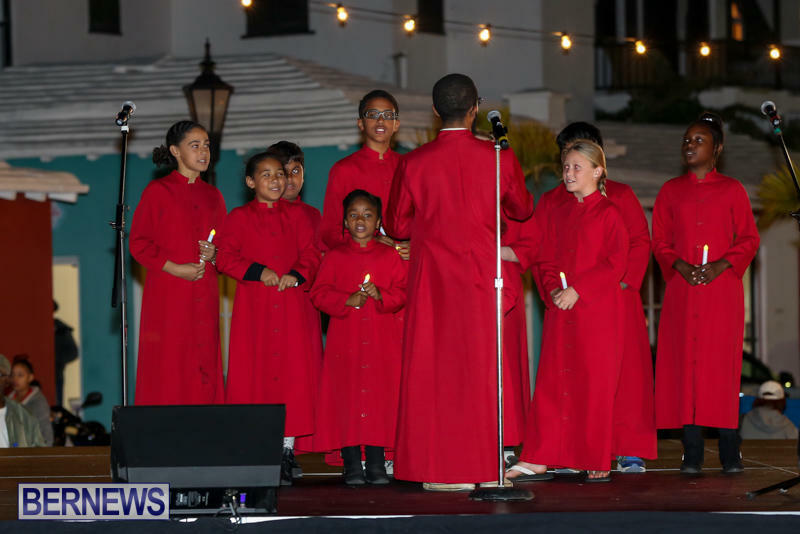 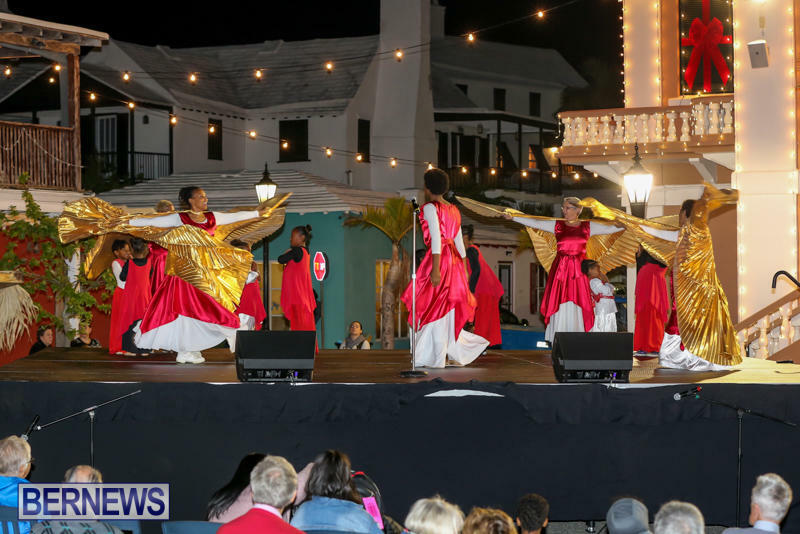 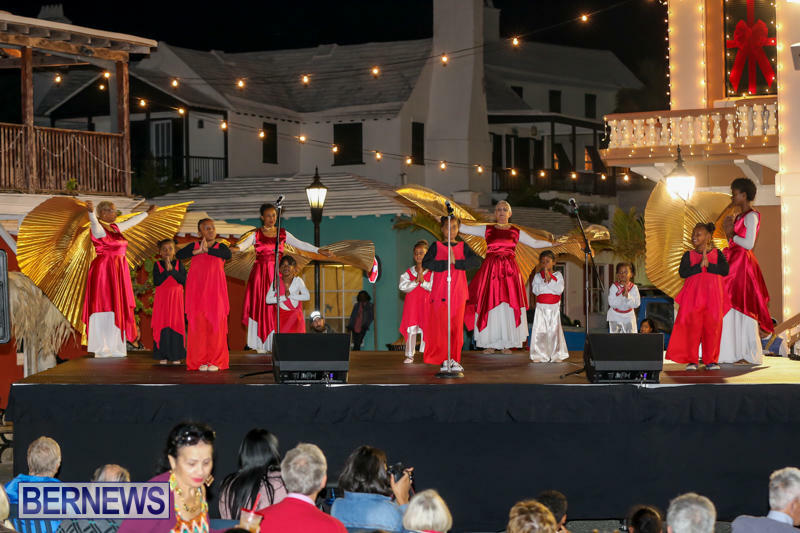 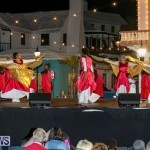 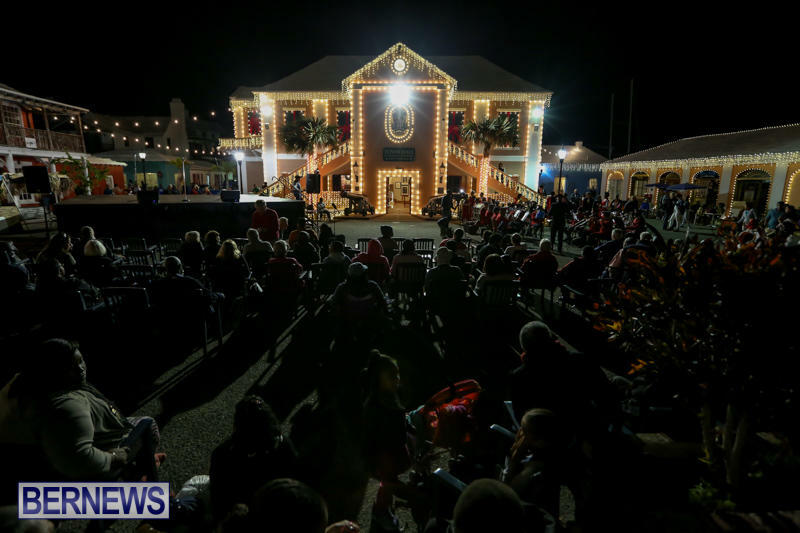 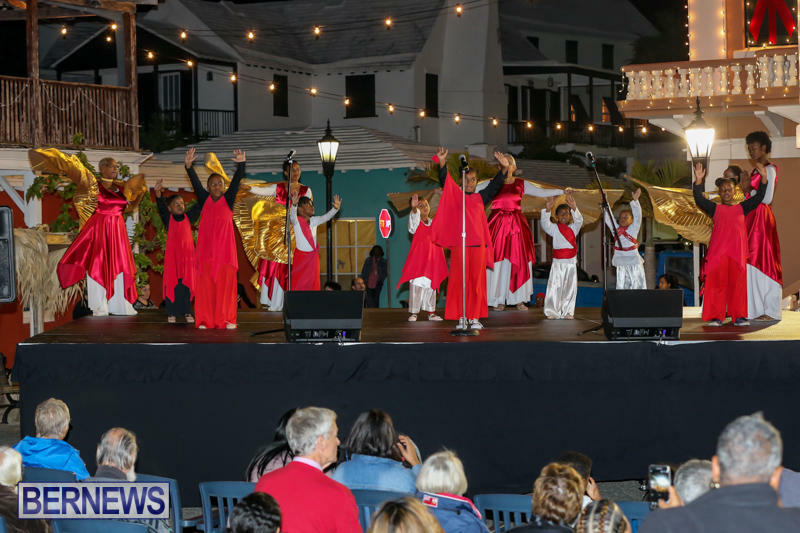 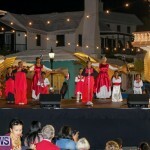 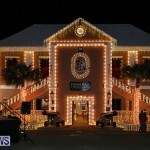 [Updated] The “Lighting of the Town” event is being held at King’s Square in St. George’s this evening [Nov 26], with the east end getting into the holiday spirit and turning the festive lighting on. 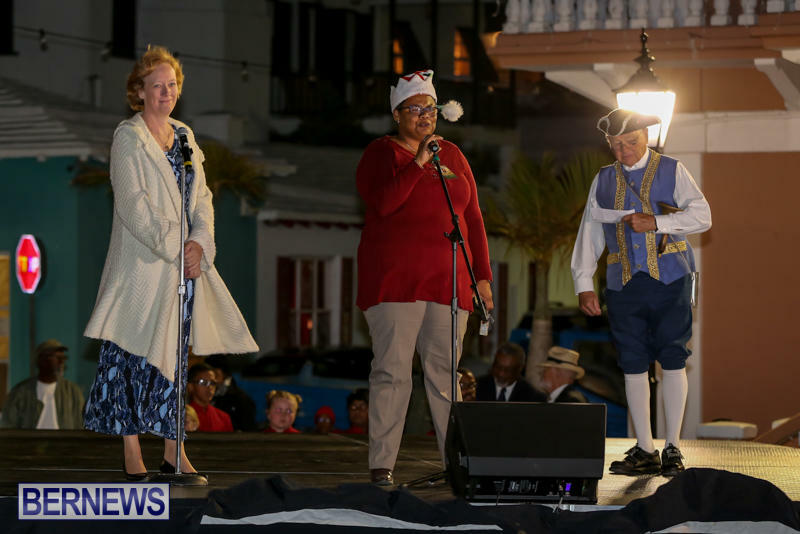 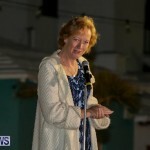 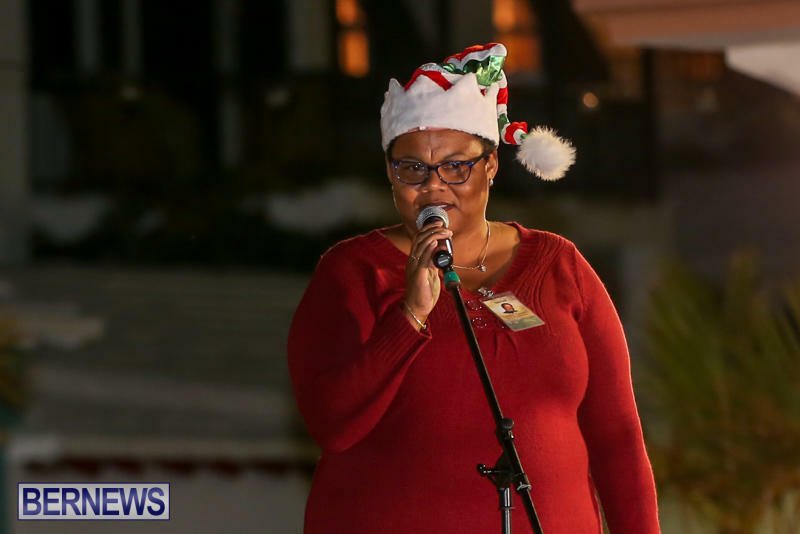 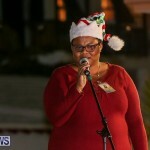 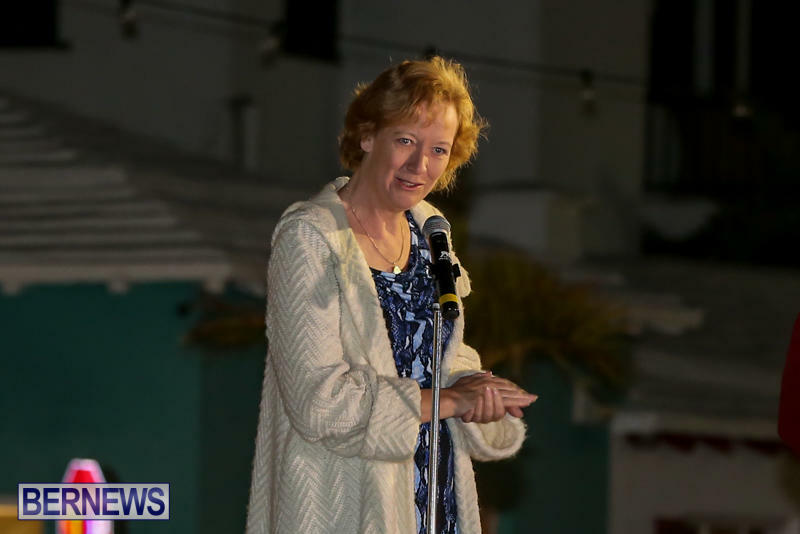 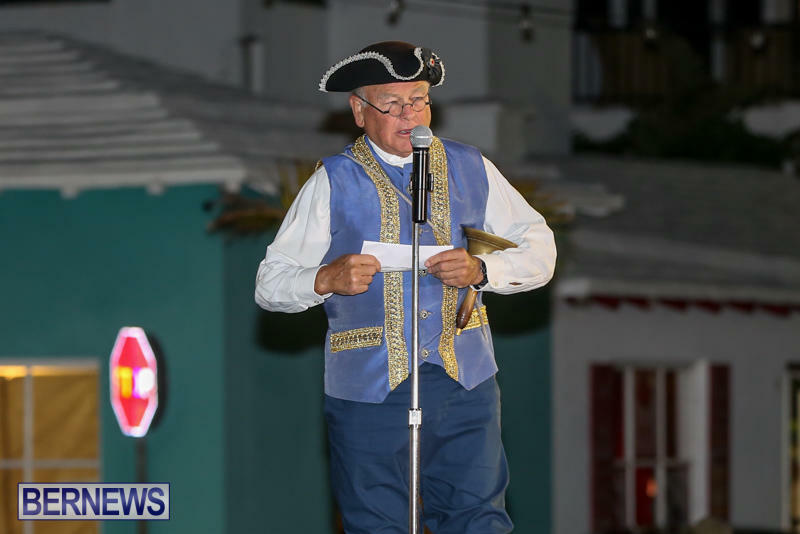 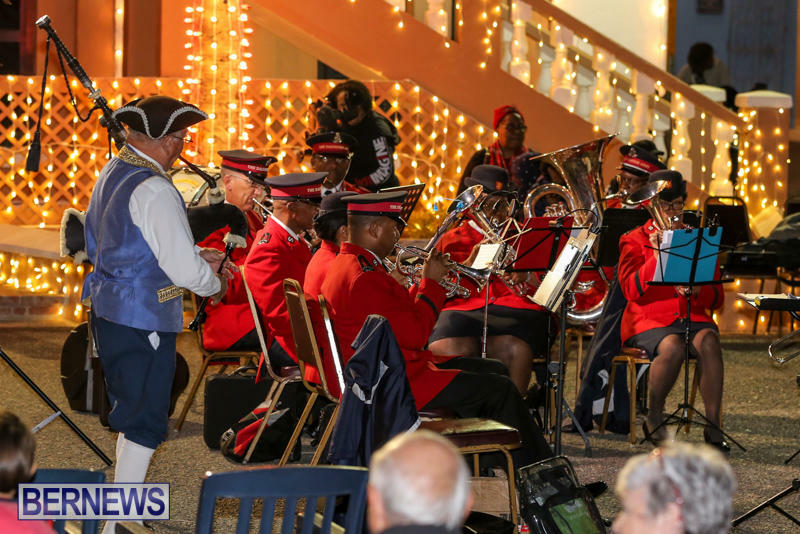 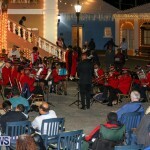 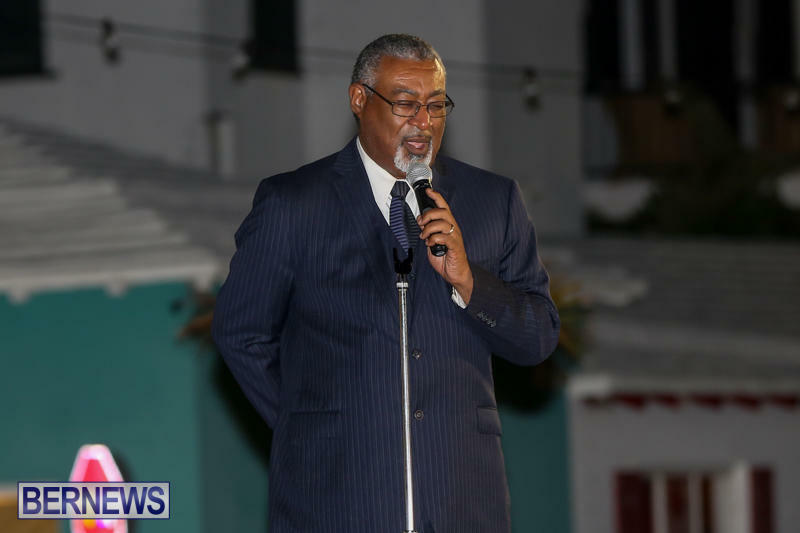 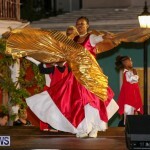 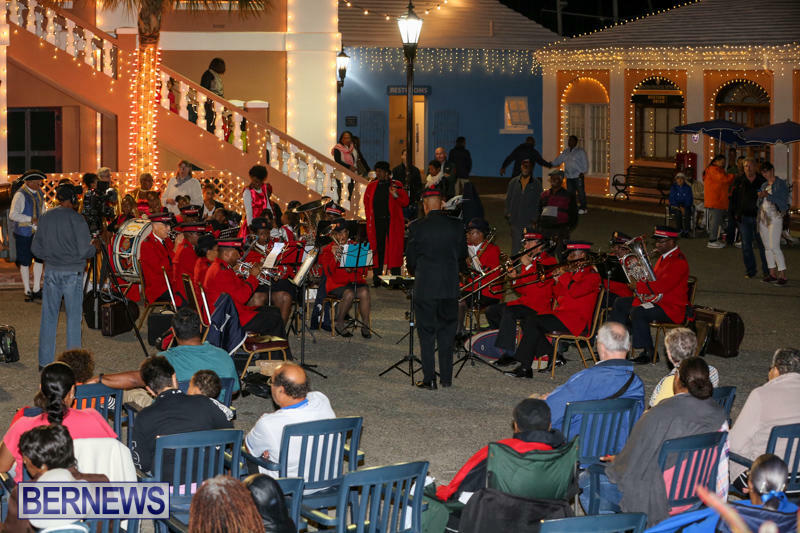 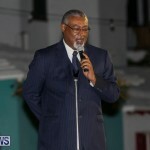 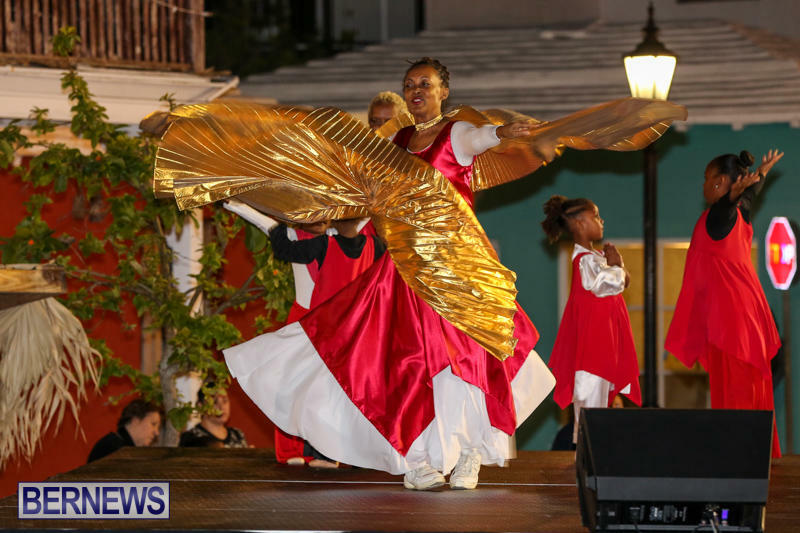 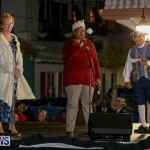 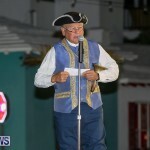 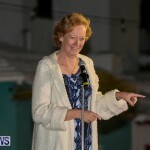 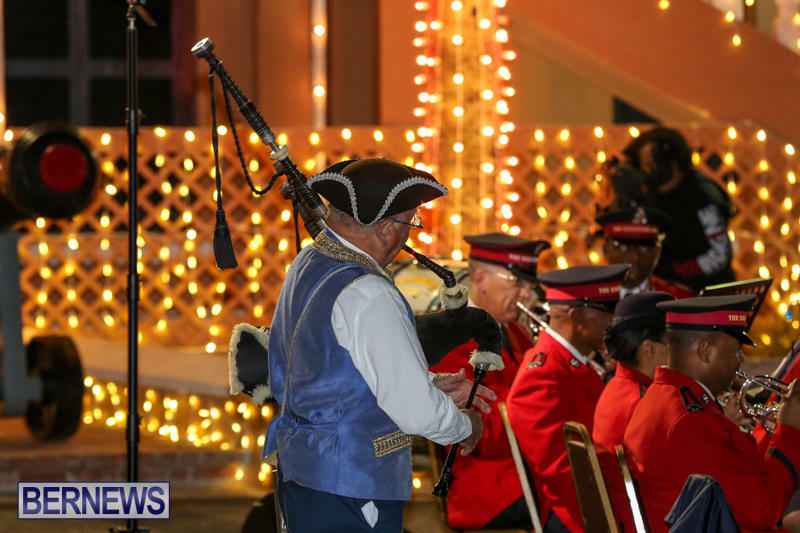 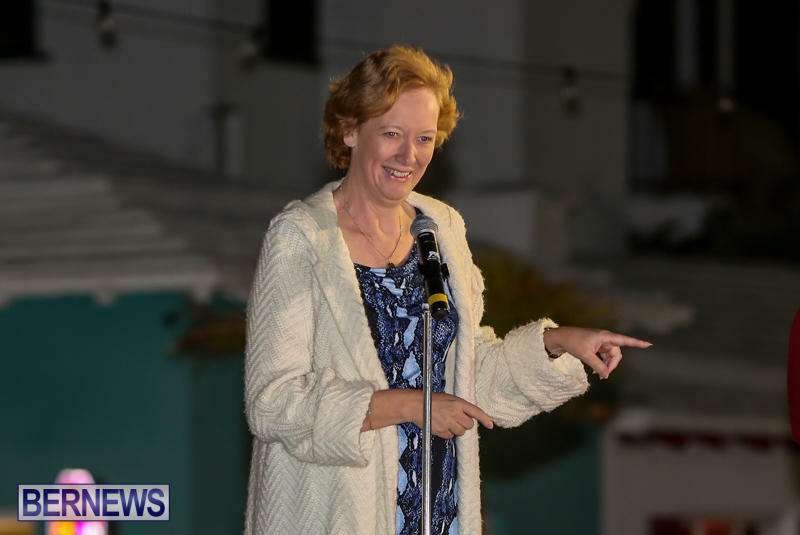 The event was opened by the Town Crier, with welcoming remarks provided by St George’s Mayor Quinell Francis and Acting Governor Ginny Ferson. 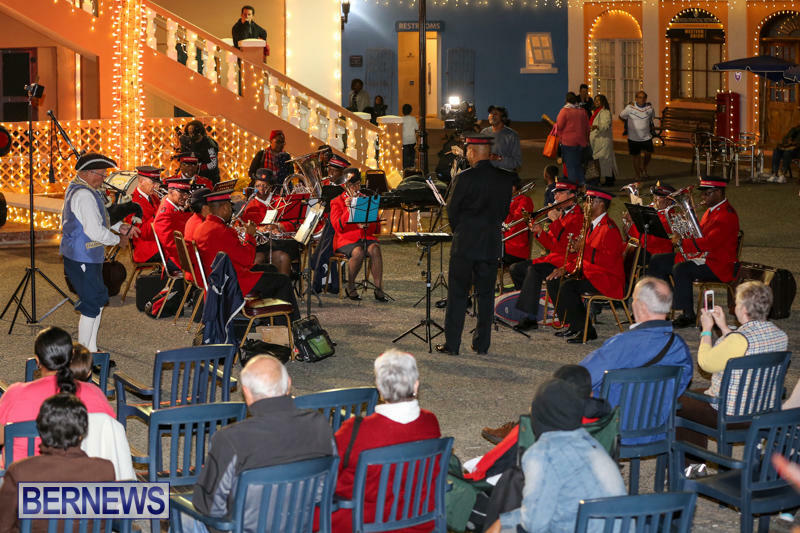 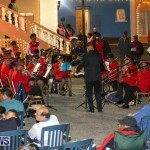 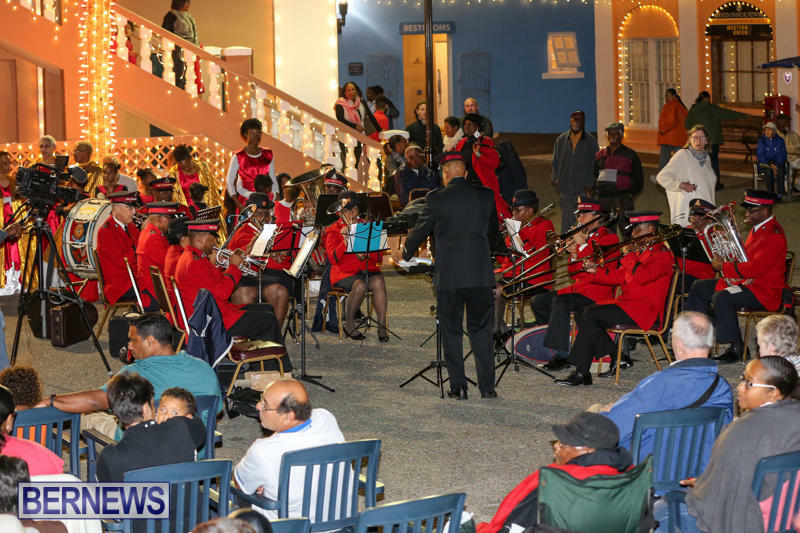 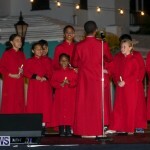 The evening also included participation by the Salvation Army Divisional Band, Richard Allen Church Liturgical Dancers, and Their Majesties Choristers from St. Peter’s Church, with complimentary eggnog provided courtesy of Dunkley’s Dairy. 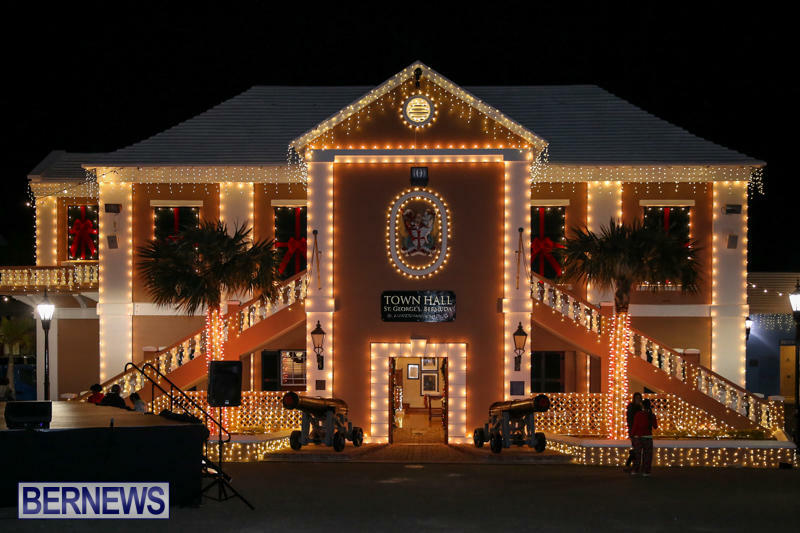 The event is still underway, and we will update with additional coverage as able, and in the meantime a quick look at the ‘lights being turned on’ is below, and you can view all our coverage of the Christmas season here.